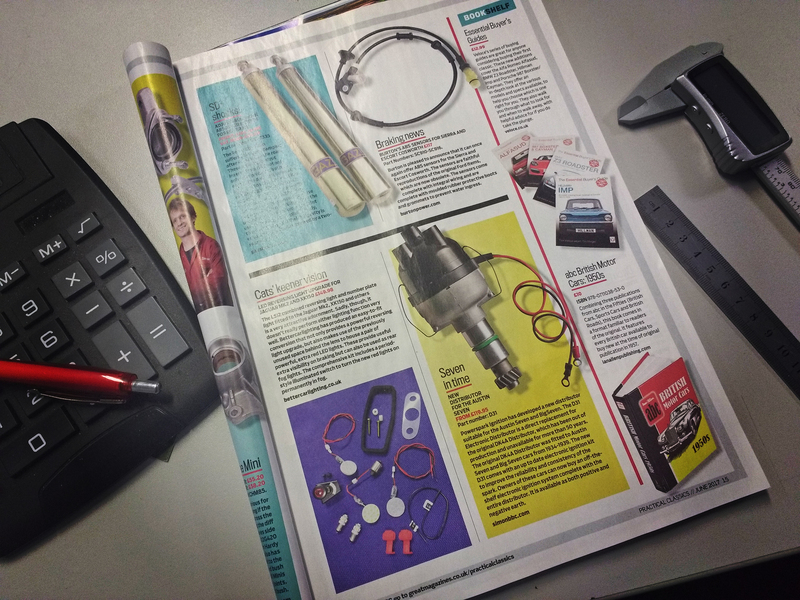 We have also been featured on the cover Classic Ford Magazine with a double page spread covering the simple install of the Powerspark ignition kit in their 20 Minute Tech article “Fit a reliable ignition system for £30” (their words not ours!). Also featured in June Edition of Classics Monthly Magazine and were lucky enough to have been given a two page spread. 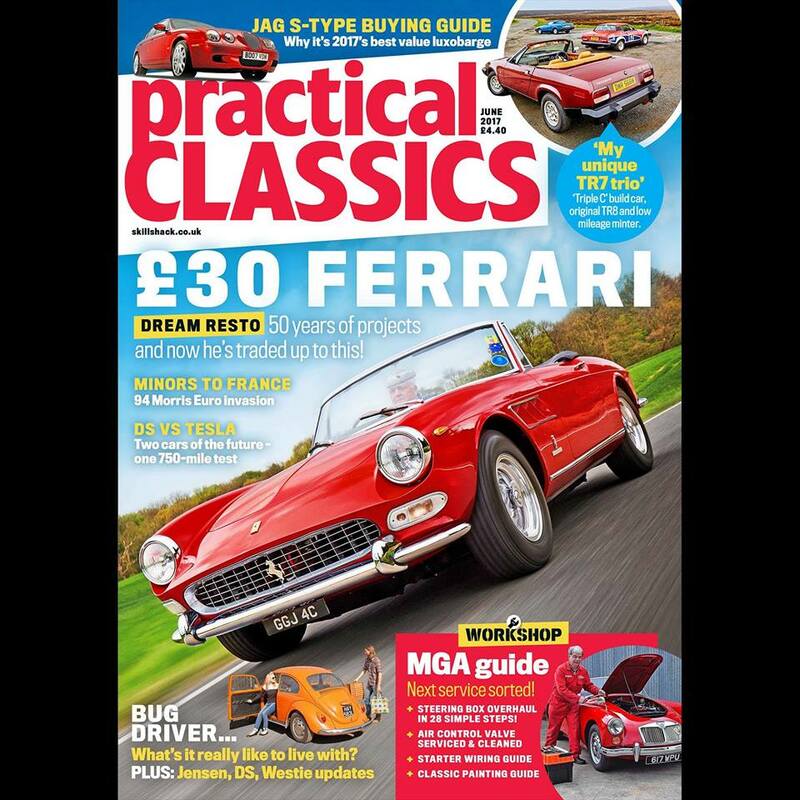 As you can see this article from the guys at Classic Monthly is a complete step by step walkthrough and goes a long way to acknowledge the Powerspark Ignition kit as a modern affordable solution and a reliable points replacement. We have been developing this Electronic Ignition solution since 2004 and are now starting to see a genuine switch from the increasingly troublesome points systems to the more reliable and hassle free electronic ignition kit.